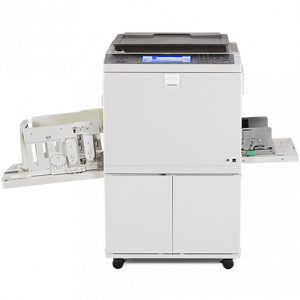 Need to print large amounts of duplicate pages? 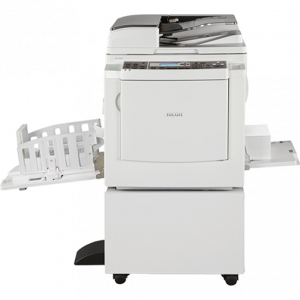 Ricoh Digital Duplicators are versatile, high-speed digital duplicating machine for modest daily tasks or serious production runs. Produce compelling content with offset-like image quality.